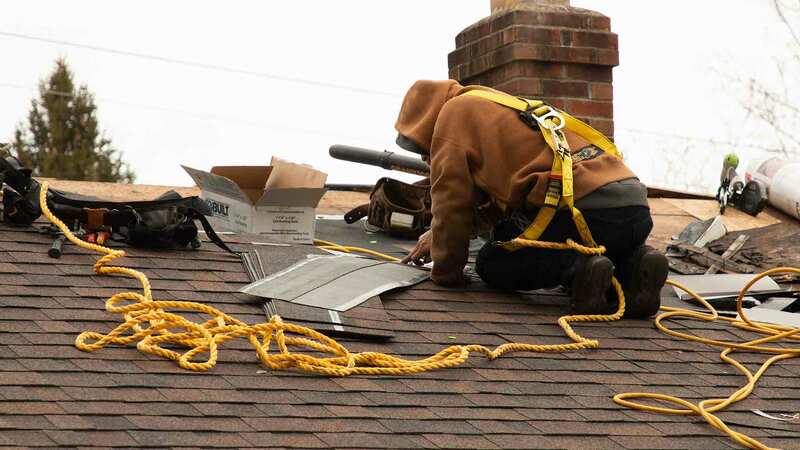 A standard roofing warranty will cover varying degrees of materials, craftsmanship, and installation depending on the roofing company you choose. Learn what factors you should consider when replacing your roof as it can greatly impact your roof's long term performance and potential return-on-investment when the time comes to sell your home. The cost of having your home's siding replaced is a major investment, but one that offers a significant return on increasing the overall value of your home. When considering replacing your home's siding, these 3 factors will have the largest impact on the overall price of the job. Is the summer heat eating into your bank account? Window replacement can help keep those utility bills within budget, but how do windows manage to keep your home cool? 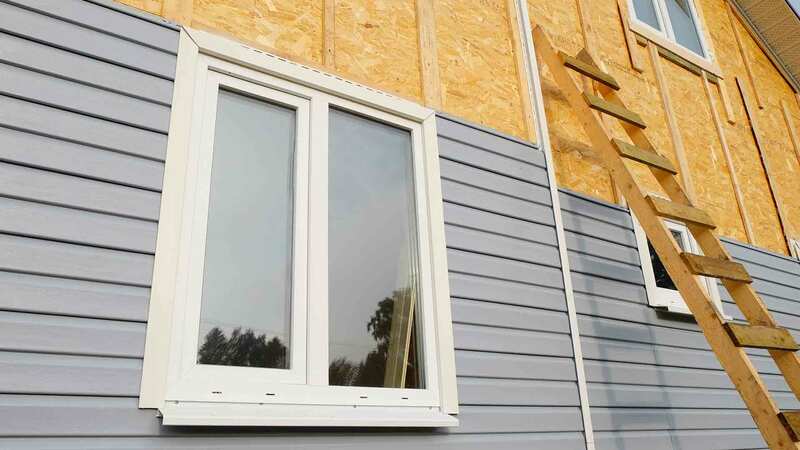 We’ll break down the way that windows work to keep homes cool in the summer. Universal Windows Direct is #8 on the Remodeling 550 list for 2018. As one of the most prestigious lists in the industry, UWD shows how we achieved this ranking and why both homeowners and employees benefit from working with us.